FREE Taster Sessions are back! 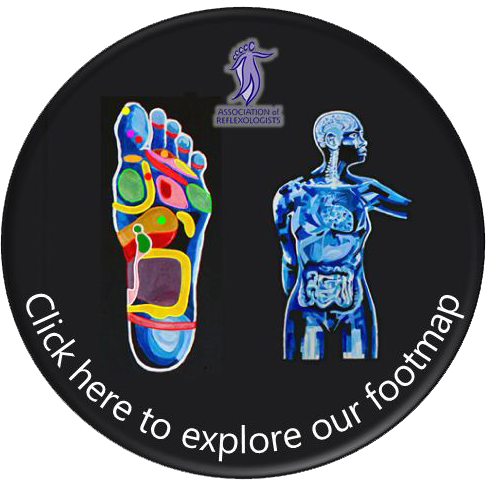 Have you ever thought about trying Reflexology? Or maybe had treatments in the past but looking for someone new? Take advantage of this amazing event, where you can come along to the clinic and relax with a taster session, and discover the benefits of this wonderful holistic therapy. I have over the years helped so many people on their journey towards better health whilst reducing their stress levels, reducing pain and many other symptoms from health complaints, whilst empowering them with self-help techniques and natural health advice. Donations go to a very worthy cause-Tracy Carr’s ‘Talk It Out’ group. There is absolutely no obligation to book and there is no hard sell. I am passionate about this therapy and love to share to new people. Places go quick so book your place today to avoid disappointment. Call or text 07985 744 038 to book you place.